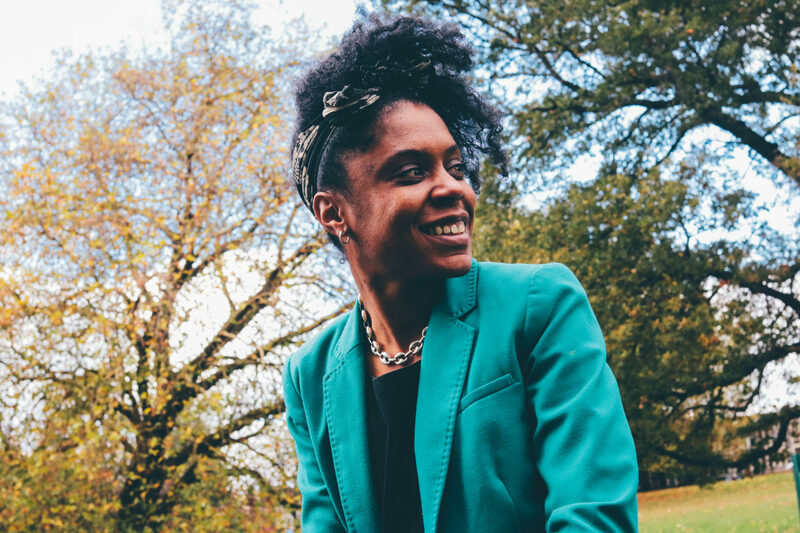 Iesha Small is an educator, writer and innovation lead at education think tank LKMco. Iesha was previously an assistant head teacher and taught maths for 14 years in schools in London and the east of England after entering teaching via Teach First. 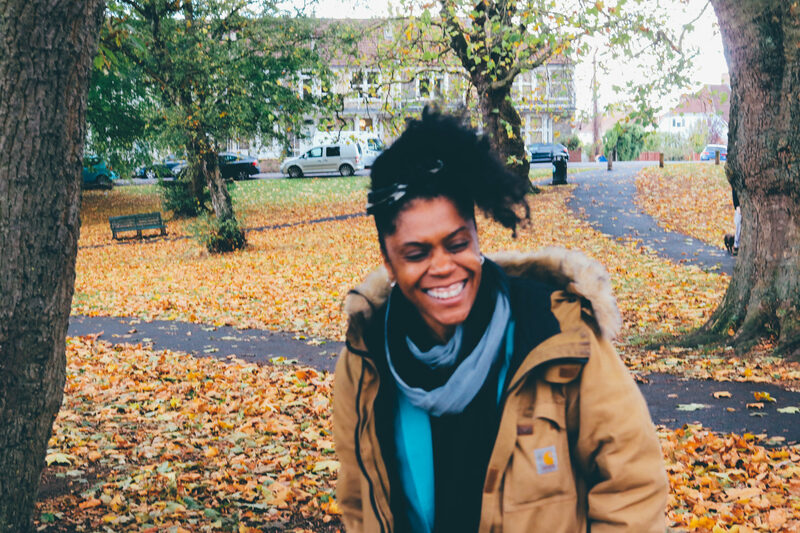 After a breakdown while head of maths, Iesha started using photography to improve her mental health and explore other people’s stories via her multimedia project Mindshackles. This eventually lead to her being a published author. Iesha has been a monthly columnist for Schools Week and has written for other major education media outlets such as TES and the Teacher Toolkit blog. She has also been seconded to the DfE and served as a school governor. To keep things interesting, she is also a speaker, blogger and podcaster. Her latest book, “The Unexpected Leader” looks at leadership from a very human perspective and is for all leaders who feel they don’t fit the expected mould. Just before I started this blog I thought my career was over. I had been a successful Head of Maths in a school in North London then I’d had a breakdown due to a cocktail of poor working practices, the stresses associated with becoming a first time parent and a natural predisposition towards depression which has been part of my life since I was a teenager. Oddly that breakdown turned out to be a major turning point and possibly one of the best things to ever happen to me professionally. As an interesting side effect I took up photography and any photographs on blog posts from May 2017 onwards are taken by me unless otherwise stated. Any small children featured in them are generally also mine. Once I was healthy again I took a new job, again as a Head of Maths, but this time in a school where I was much healthier and happier. I wondered what was so different. I worked as hard and was as accountable – possibly more so- but felt much better. It was here that my real interest in leadership and bringing your whole self to work began. I wanted to get the best out of my team so that we could help our students achieve but I didn’t want to ever be the cause of the type of poor working conditions that caused my burnout only a few months before. This blog started as a place for me to explore my thoughts about leadership and education. I still write about those things but I increasingly write about introversion, how leaders can build mental resilience, and how to live and lead authentically. My own journey to authenticity has been slow but ultimately rewarding and liberating. It was in my second Head of Maths role that I was truly honest about my occasional struggles with depression. It didn’t kill my career as I’d feared. I was successful in the role, my department thrived and a year after joining I became a member of the Senior Leadership Team at the same school. In my next job, as an Assistant Headteacher at another school, I came out about my sexuality at interview. This was a big deal for me, considering that when I was a young graduate engineer I’d spent a whole year not mentioning my female partner to my work colleagues. I’d decided that if I was going to do my best work I couldn’t waste energy hiding major parts of who I was. After about 8 years in middle and senior leadership positions and 12 years in schools in total I realised I needed a break. I had strong views about education and was still passionate about it but it was time to do something else. I found it hard to maintain this blog as Assistant Headteacher for many reasons but as a result of it I’ve been asked to speak, consult, coach and write and a monthly column for Schools Week. Right now, I think I have what the trendy kids call a portfolio career. For two years, I split my time between being a Senior Associate at a think tank and teaching maths part time. Currently, I no longer teach but am Innovation Lead at LKMco think tank along side my freelance consulting, writing and speaking. Everybody understood what I meant when I said “assistant headteacher” or “maths teacher” but “I work at an education think tank” often leaves people looking a bit blank and confused so here goes… I spend my time researching and communicating about topics that we believe will improve the lives of all young people in England, especially the most disadvantaged. The ultimate aim is to persuade people to act to create change. The research that I lead and am part of is used to influence policy makers, those who work with young people and the wider public. I have the added bonus of being able to work flexibly and from home for a proportion of my week which allows our mini dog, Fifi, to have a very warm lap to sleep on for decent stretches of time. On this blog and in my other personal work via speaking, writing and working with organisations and individuals I hope to influence and support you to lead effectively and consider and improve our education system and wider society. I also want to support you to bring your whole self to work and have the tools to be mentally resilient in your leadership and wider life. If you’d like to keep in touch subscribe to receive weekly blog updates and a free copy of my 9 Lessons for unexpected leaders pdf.